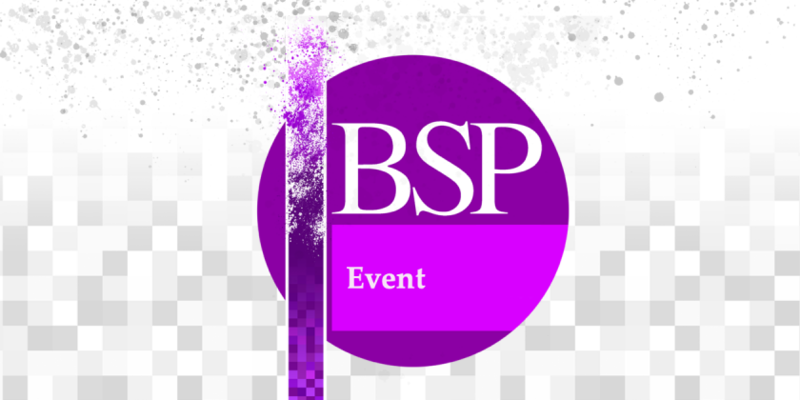 Find out more about the BSP’s free of charge workshop on Cormac McCarthy and Philosophy on 26 July in Manchester. In conjunction with the British Society for Phenomenology and Nottingham Trent University, we will be hosting a special one day workshop in Manchester to discuss interdisciplinary perspectives on McCarthy’s most explicitly philosophical work to date. Please click here for more information, and how you can register to attend.